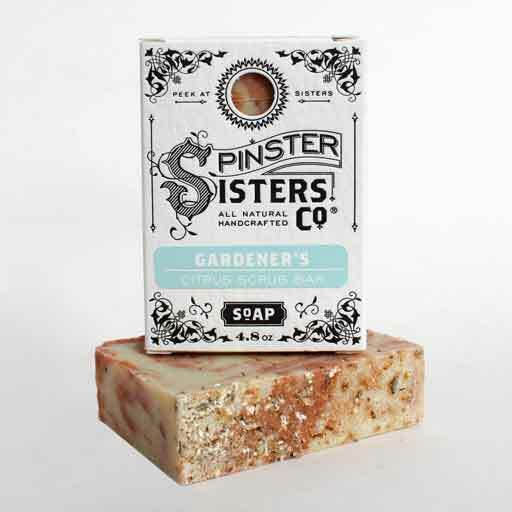 Homebody | Samplers and Gifts | Spinster Sisters Co. 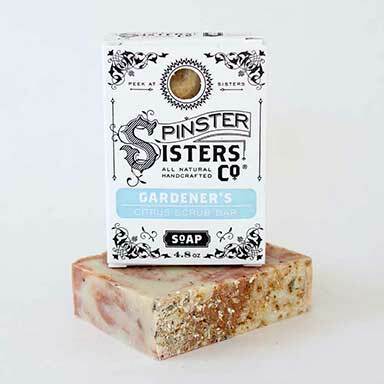 These Apothecary essentials will delight those whose life centers on home. 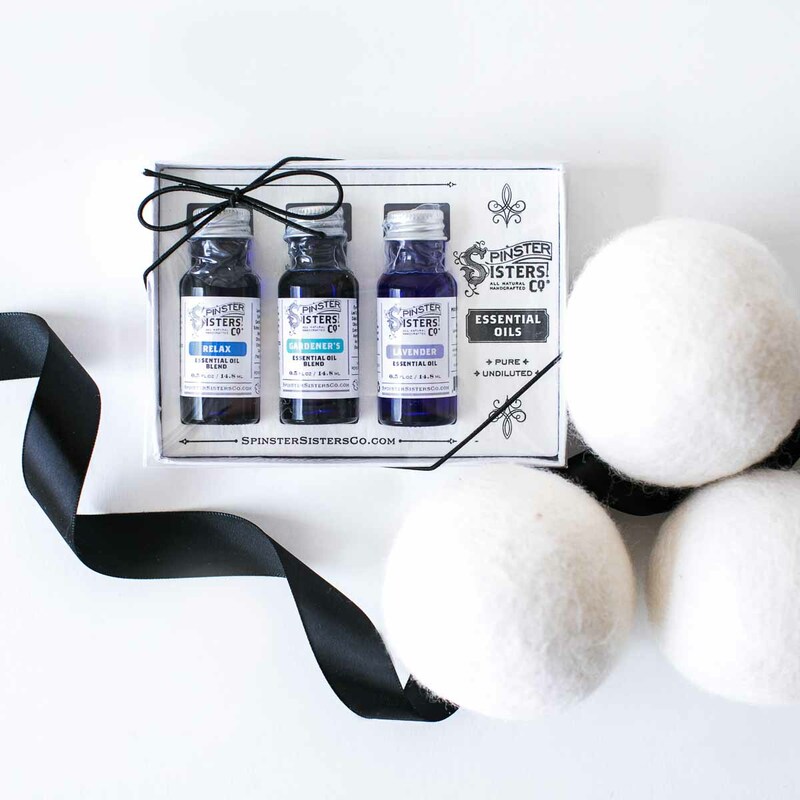 Each gift set packaged in clear bag. Gift wrapping not included.